Pineapple is one of my favorite fruits, especially for summer. 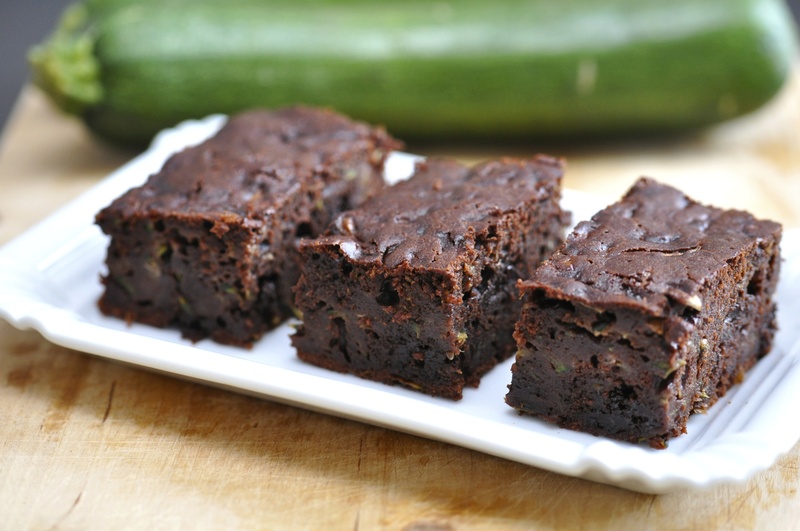 It is so sweet and filled with high amounts of vitamin C, manganese, and dietary fiber! Sweetening up smoothies, salads, chicken, pizza, slushies, cakes, and of course, sorbet! Cut up the ripe pineapple and put the chunks into a baggie. Freeze for about 3-5 hours, or over night. You can skip this part if you bought a bag of frozen pineapple. 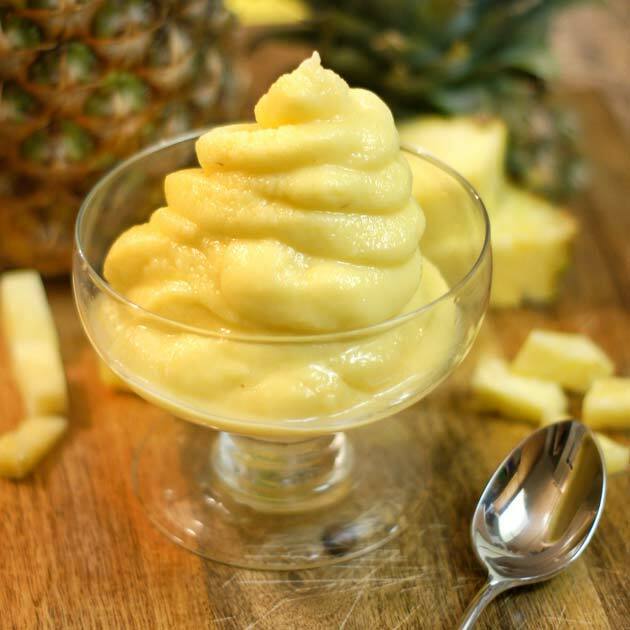 Place the frozen pineapple into a food processor/blender with the 1/2 cup coconut milk. Gradually add more if the mixture is too thick. Taste for sweetness and add honey if you need more. Pour into a bowl and enjoy with friends/family! 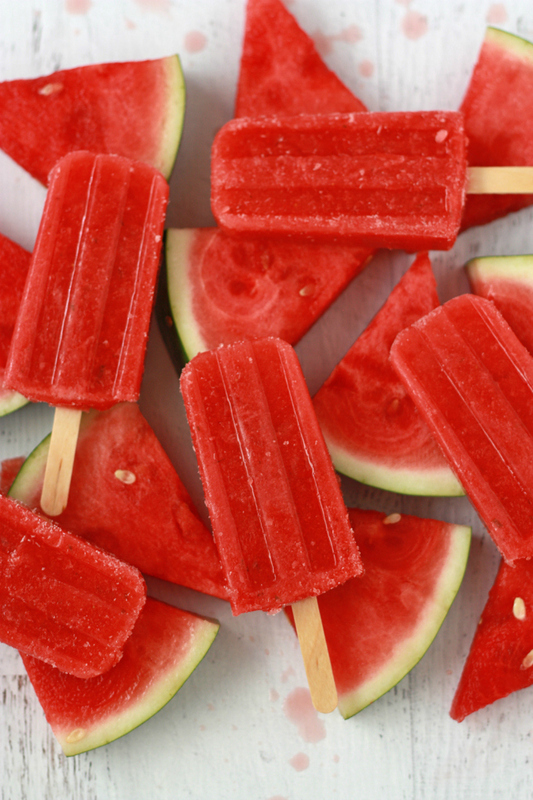 If you want, you can follow this recipe but instead of eating it right away, get popsicle containers and place the mixture into those, freeze them, and then eat them later as popsicles! Here is my own spaghetti squash recipe that I made for dinner tonight! Preheat oven to 400 degrees. Take two spaghetti squashes and cut them in half lengthwise. Scrape out the seeds and poke holes with a fork all over the inside. 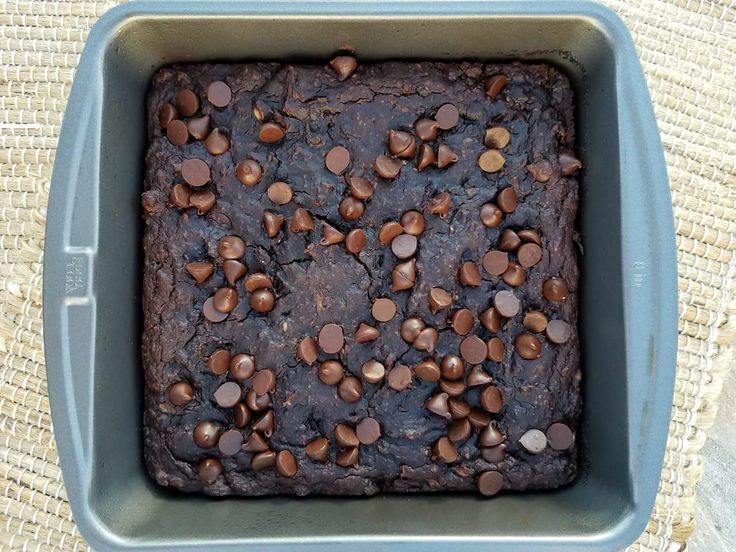 Place them on a baking sheet face side up and bake for 40-50 minutes. While that is baking, in a deep skillet sauté 2 cloves of garlic and 1/2 white onion in olive oil. Add in the mushrooms and let cook for 3-5 minutes. Next, add in the meat and cook until brown (or all of the pink is gone). Pour in the canned tomatoes and bring to a simmer. When ready to eat, stir in the oregano, basil, spinach, and season with salt/pepper. Take out squash, and scrape it with a fork to loosen the “spaghetti.” Serve with the meat sauce on top. Ab workout and tips to getting a flat stomach! Posted on January 24, 2017 Leave a comment on Ab workout and tips to getting a flat stomach! Preheat oven to 350 degrees. In a food processor blend the first 5 ingredients until smooth. Pour into a large bowl and fold in the rest of the ingredients. Pour into greased mini muffin tins and bake for 20 minutes. Preheat oven to 350 degrees. Spray muffin tin with olive oil/coconut oil. Place an equal amount of vegetables in each muffin tin. Whisk the eggs, salt, and pepper together. Pour equal amount of eggs into each tin. Bake for about 20 minutes, or until eggs are cooked to your liking. Top with salsa and enjoy! In a food processor, blend all ingredients except coconut oil. In a heated skillet place coconut oil in pan let simmer. Start making pancakes! Serve with 100% pure maple syrup (1-2 tbsp). In a medium heated pot saute the garlic and onions in 1 T. olive oil for 1 minute. Add in the meat and cook for about 5 minutes. Add in the peppers and fresh tomatoes. Next rinse and drain the beans and corn then add to the chili along with the canned tomatoes and paste. Season to taste and let simmer on low with a lid until ready to serve. Top with avocado, cilantro, and lime juice. Preheat oven to 350 degrees. In a large bowl mix together cornmeal, baking soda and baking powder. Add in 2 eggs, melted butter, almond milk, and yogurt. Stir in the corn, honey, and salt. Place in a greased muffin tin and bake for about 15 minutes. To check place a fork into the muffins and if it comes out clean, they are ready.